"My wedding was so perfect! 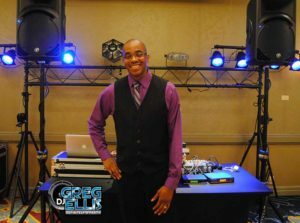 DJ Greg Ellis far exceeded my expectations!" 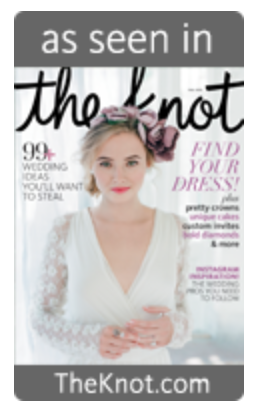 Treat your guests to a party they'll never forget with the Twin City Knot's award-winning DJ services! DJ Entertainment for the Twin Cities, Minneapolis, St. Paul, and surrounding areas. Are you looking for a DJ who is always professional and always fun? Are you looking for a DJ who can get your guests of all ages onto the dance floor? Greg Ellis from Neckwerk Entertainment customizes every event to fit the needs and desires of each client. Whether you want elegant & understated entertainment, or high energy fun, or a little of both, we will give you exactly what YOU want! Give us a call at 612-963-7972 or simply fill out the request form below to begin the planning process for your event. DJ ENTERTAINMENT FOR: Weddings, Private Parties, Corporate Events, Mitzvahs, School Dances...Any Event That Needs Fun! Popular weekend dates book early. See if we are free for your date A.S.A.P. Need some quick info? Contact us. I personally assist every client in the planning process. It is our goal to exceed all of your dreams and expectations.